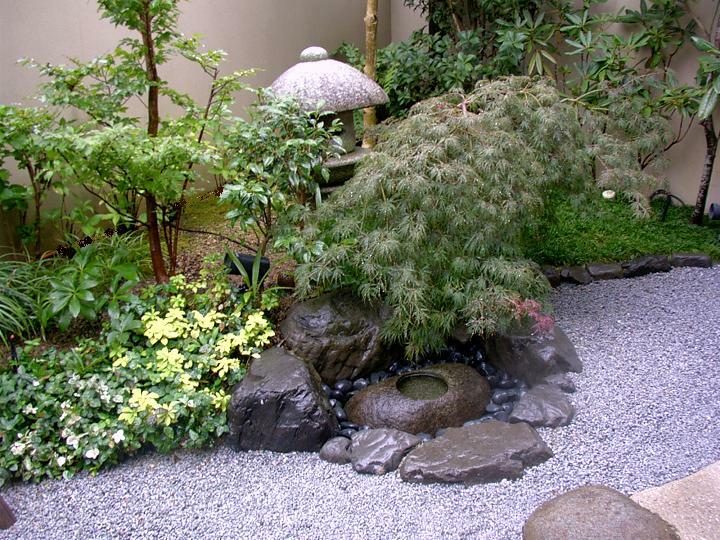 ’’the japanese healing garden is a breath of fresh air in the middle of a stressful world. Here are certain parts of the garden you can retreat to and recreate you. I wish you keep on motivation for success　in a busy life.